The LEGO® Retail Design team is very excited to hear from adults about their shopping experiences and expectations and how they can make the experience even better! Working with adult fans of LEGO, the LEGO Retail Design team has created a short survey with the hope that you can take a few minutes to share your thoughts. 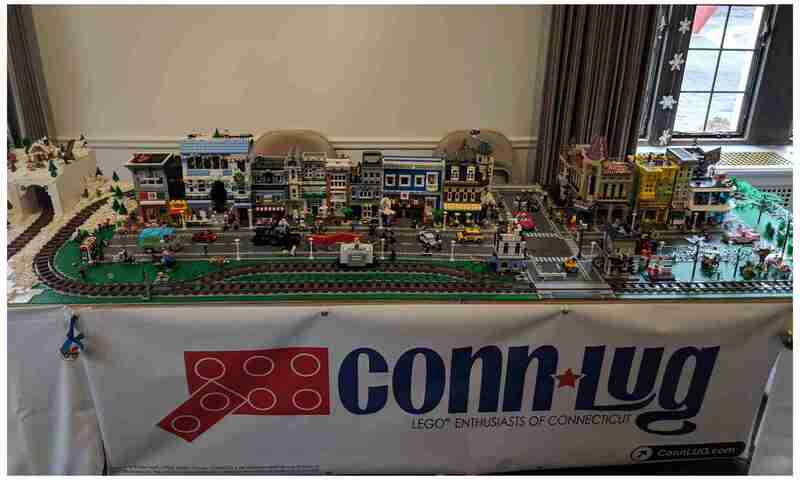 Your insights will help to make visiting a LEGO Store a truly memorable event! Just like a LEGO creation, each person offers a different and unique perspective, so the survey is open to anyone and everyone with the hope that thousands of adults from around the world share their ideas. The survey is anonymous and closes March 20, 2019.